Historically, the chaste tree’s spicy, aromatic, ripe berries, high in diterpenes and flavonoids, were used in small doses like pepper during the medieval period by young monks in the Mediterranean region to lower their sexual libido and excitability, helping them to honor their vows of celibacy. Lavender, bottlebrush flowering tree-shrubs predominate the University of Georgia’s campus, buzzing with all sorts of pollinators. 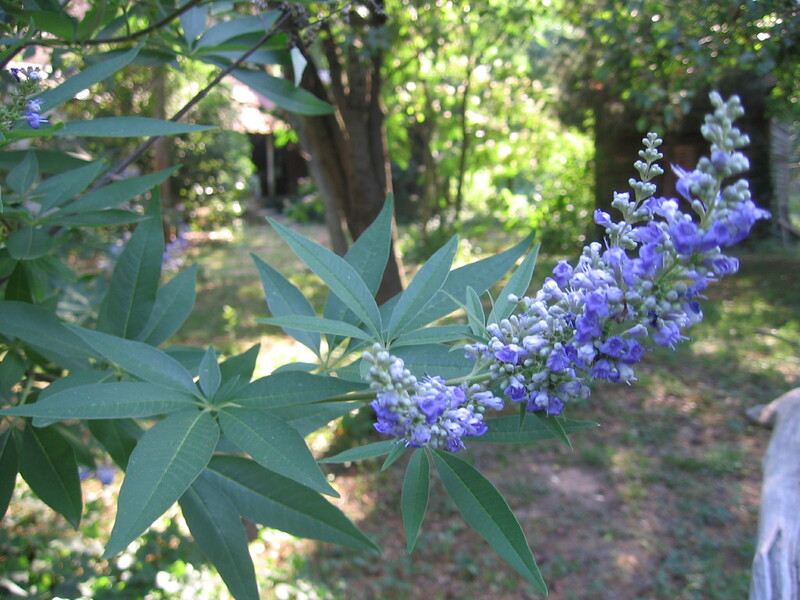 In the past few decades, the Mediterranean-native chaste tree (Vitex agnus-castus) has become a popular ornamental shrub or small tree in the South, and makes its twice-a-year flowering show in most landscapes. Besides being a showy ornamental, this five-fingered leaf, drought-tolerant plant has an important role to play. Not only does the chaste tree increase fertility in the plant kingdom by attracting pollinators to fertilize our vegetables, it also addresses the issue of infertility among women, which is a growing issue among working women who are waiting later to have children. 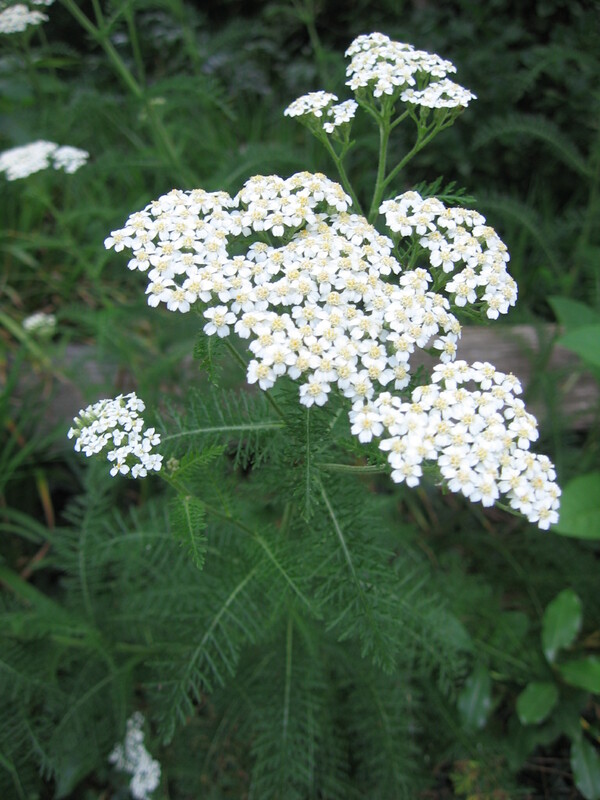 This gave the plant two of its common names — chaste tree and monk’s pepper. Chaste tree’s botanical name, Vitex agnus-castus, refers to the religious use of the plant, as “agnus” is Latin for lamb, and “castitas” is Latin for chaste, or pure. Even before the Middle Ages, Vitex was used by women for a variety of reproductive complaints, including infertility and irregular menstruation. Obviously by increasing fertility, one is not appearing chaste. This would seem contradictory to the way monks used Vitex, but Vitex works in a dose-dependent fashion, either raising or lowering hormone levels, which stimulate libido and infertility. 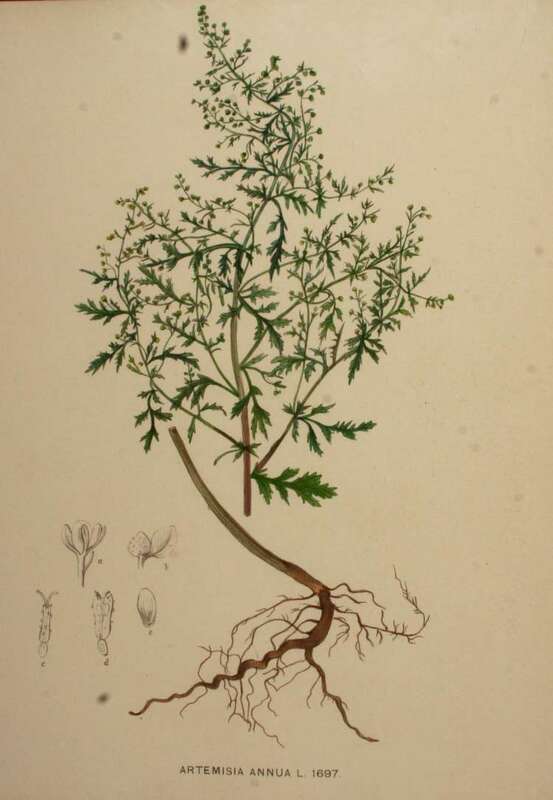 Several research studies using Vitex on small mammals and in clinical trials with humans successfully confirm the efficacy of Vitex for regulating the menstrual cycle by decreasing symptoms of premenstrual syndrome and increasing fertility, especially among women who have polycystic ovarian syndrome. The mechanism in which Vitex works in correcting infertility is quite complex. When a woman is under stress, there’s an increase in the thyroid hormone TRH (thyroxin releasing hormone) that triggers prolactin, a hormone from the anterior pituitary. Prolactin can block ovulation by creating a progesterone deficiency and shortening the luteal phase when the egg follicle normally would be released. Evolutionarily, it makes sense that a woman who is stressed, or already is nursing a child, would not ovulate because her biological resources to carry a child to term might be compromised. A woman can have anovulatory menstruation cycles, which means she has a menstrual period but has not released an egg that could be fertilized, in which case, she would be infertile. Anovulatory cycles are often irregular, either occurring more or less frequently than the ideal 28-day cycle following the patterns of the waxing and waning moon or tidal rhythms of the ocean. Other interesting current uses of chaste tree berries are in harm-reduction therapy with heroin addicts. The diterpenes in Vitex bind to opioid receptors in the reward center of the brain, which decreases cravings. For addressing fertility or regulating the menstrual cycle, a typical dose for a woman is 500 mg of powered ripe berries once a day. This article originally appeared in the Athens Banner-Herald, June 19, 2011.